Build ingredients over ice. Strain into glass. Basil Hayden's "Mildred's Peach Pie"
1. Muddle peach slices, peach bitters, lemon juice, ground cinnamon and honey syrup in a mixing tin. 2. Add Basil Hayden’s® Bourbon and shake vigorously for 7 seconds. 3. 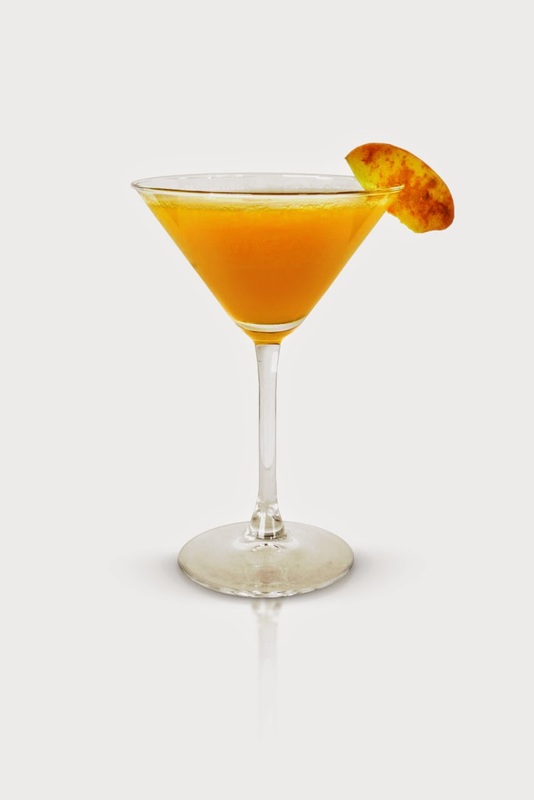 Strain into a martini glass and garnish with a peach sprinkled with cinnamon. 1. Combine 3 parts honey with 1 part hot water. 2. Stir until completely combined.